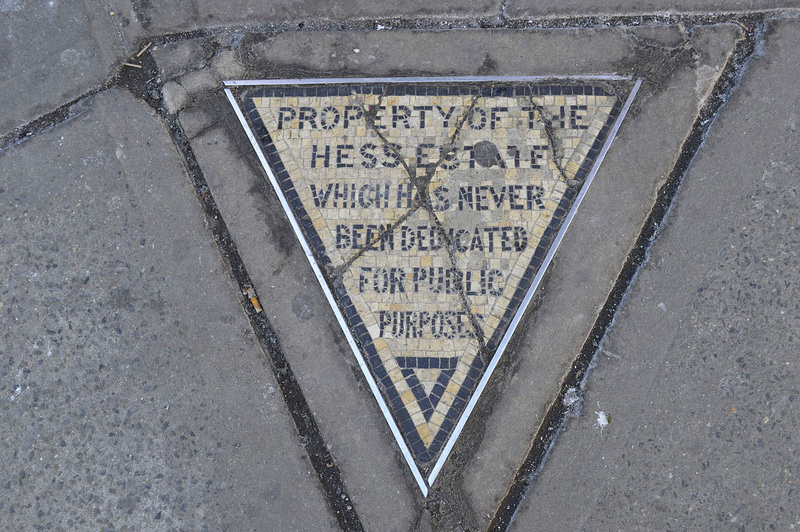 On July 17, 1922, Hess had his infamous mosaic message installed in his 500 square inches of land. In 1938, he sold the triangle to Village Cigars for $1,000, and the store has left it intact, a permanent reminder of city history and the resiliency (and stubbornness!) of New Yorkers. I walk this sight almost everyday. 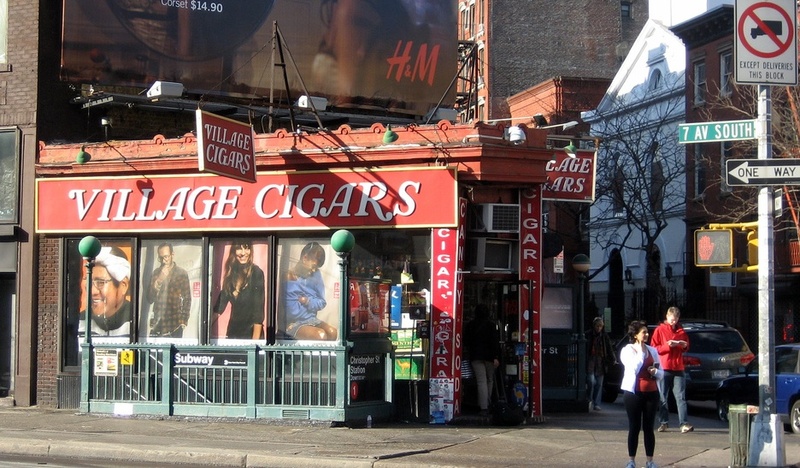 If David Hess sold his 500 square inches of land to Village Cigar, who is the owner of Village Cigar to this day?